King Smoothie Shocks deliver excellent performance and are a huge upgrade over sealed monotubes and twin tubes. Every King Smoothie Shock comes pre-tuned to your ride so you can experience the ultimate ride quality right out of the box. For fine tuning the shock valving may be adjusted internally or externally using the optional King Compression Adjuster. King Smoothie Shocks use high quality buna seals and urethane wipers that are easily replaced so these shocks can last a lifetime. 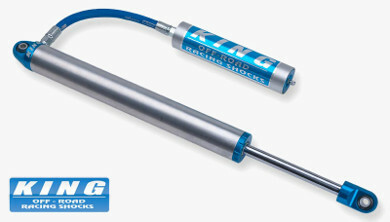 Give us a call today to see how we can setup a set of King Smoothie Shocks for your ride today. 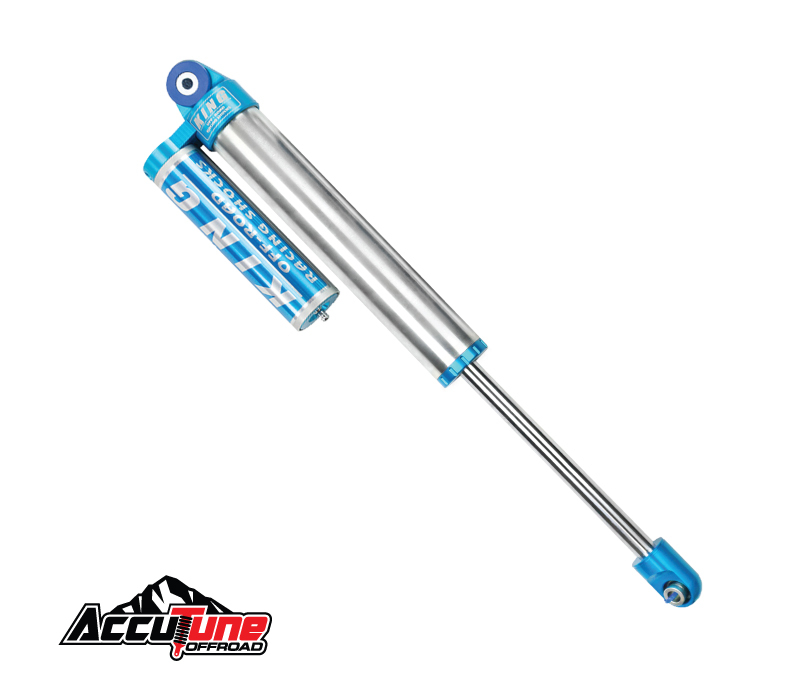 At AccuTune Off-Road every King Smoothie Shock is pre-tuned for your ride using our state of the art valving equations. The use of engineering equations allows us to document any vehicle and to design valving tailored specifically for your driving style and your terrain. Our equations check for harshness, handling, bottoming and control through the whoops and bumps to make sure you get the right performance the first time. Call to order you pre-tuned King Smoothie Shocks today. 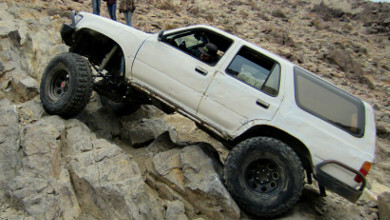 King 2.0 Smoothie shocks will transform the ride and handling of your vehicle. King 2.0 Smoothie Shocks are made from high quality racing parts that deliver the damping and compliance you need to float over the rough off-road terrain, yet maintain a controlled ride. 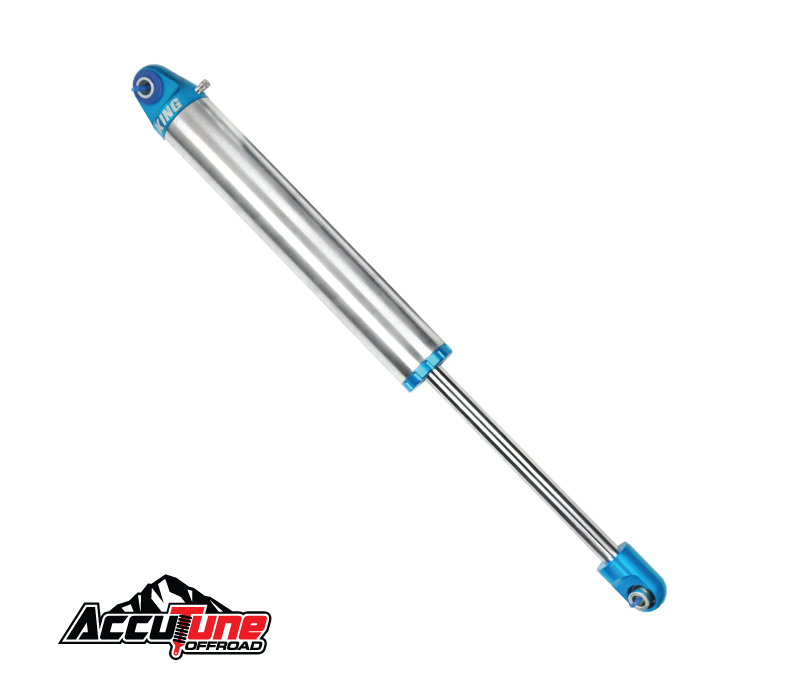 The large 7/8″ shafts found on 2.0 King Smoothie Shocks are extremely strong and resistant to bending. Experience a new level of performance with pre-tuned King 2.0 Smoothie Shocks from AccuTune Off-Road. 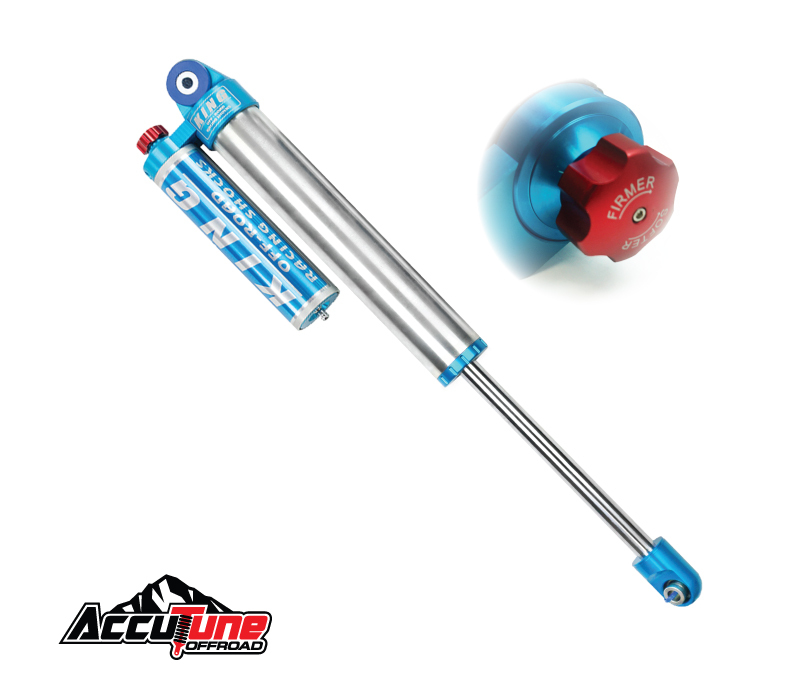 Upgrade to King 2.5 Smoothie shocks for more damping control and greater heat resistance. The greater oil capacity of the 2.5 King Smoothie shocks increases the damping capability and adds substantially more heat capacity to the shock. 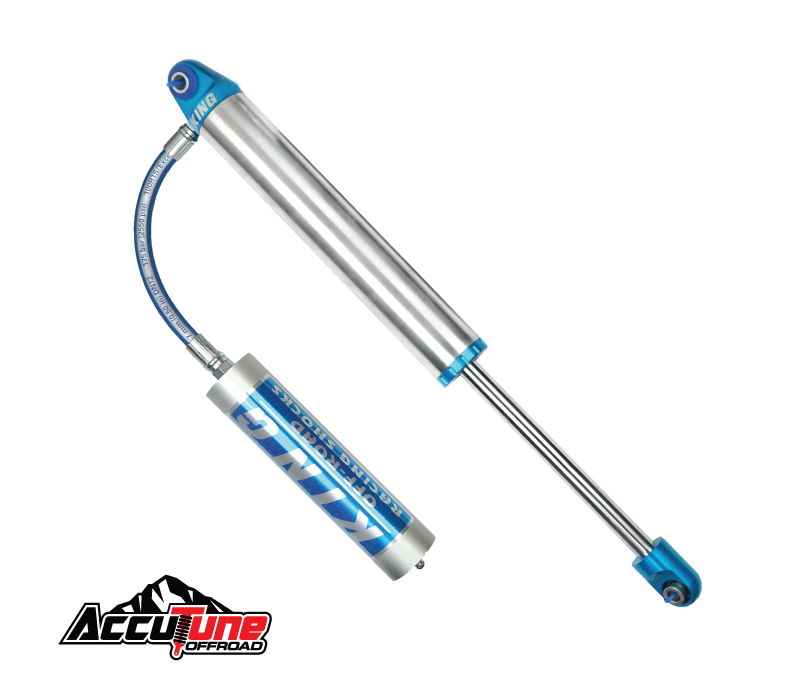 In addition, King 2.5 Smoothie shocks include adjustable bleed circuits to allow for a greater range of tuning. 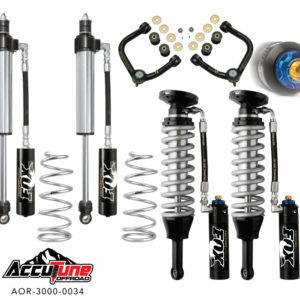 Improve your off-road performance with a set of King 2.5 Smoothie shocks from AccuTune Off-Road. 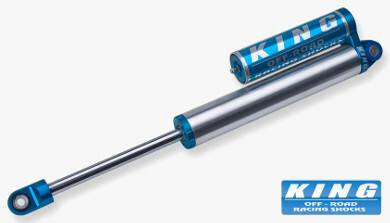 King 3.0 Smoothie Shocks are big bore racing shocks for racers and off-road enthusiasts. 3.0 King Smoothie shocks are less prone to shock fade, over heating and failure. For off-road racing, and full size weekend warriors King 3.0 Bypass Shocks are the key to long lasting performance. King specializes in offering a lot of extra options so you can get the length, color and performance you want. 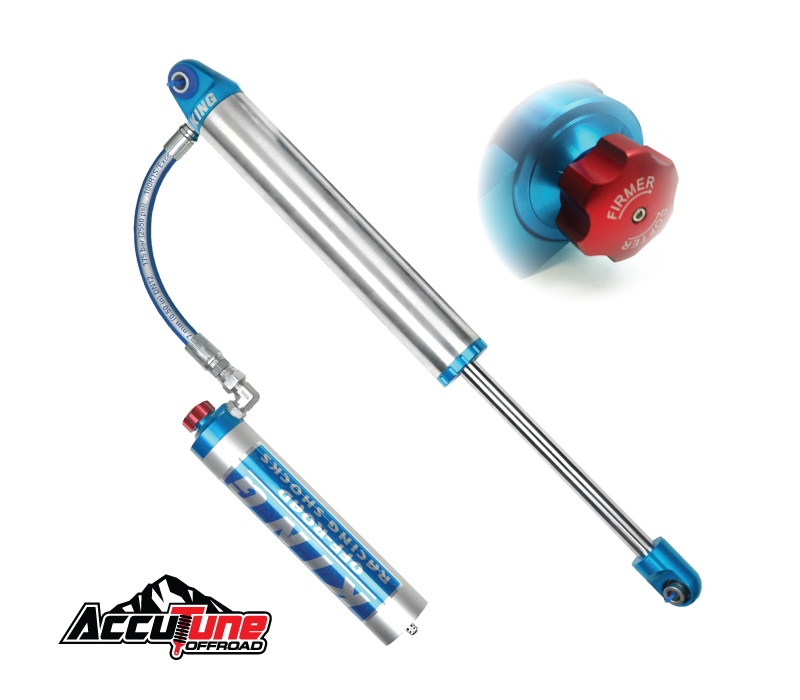 Get to the winners circle with Pre-Tuned King 3.0 Smoothie Shocks from AccuTune Off-Road.